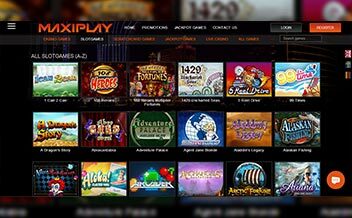 Established in 2015, MaxiPlay Casino is a relatively new player in the diverse online gambling market. 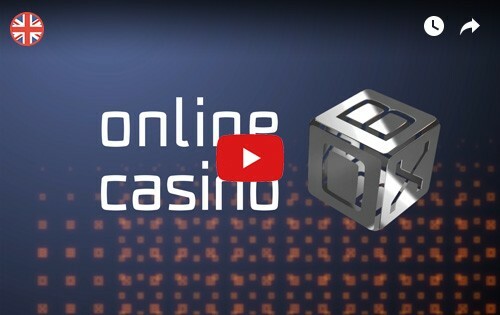 The Casino is owned by ProgressPlay Limited Casinos and offers players a staggering number of online slots and other casino games, including a built-in live casino. 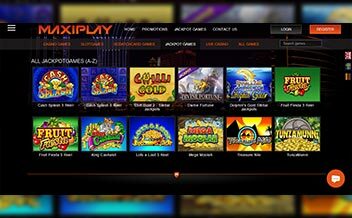 Being in business for only three years, MaxiPlay Casino has branded its name in the diverse online gambling market. The Casino offers its players a staggering selection of thrilling online slots and other casino games, including a built-in live casino for players looking for a real table gaming experience. The Casino also has enticing and rewarding bonuses and promotions. 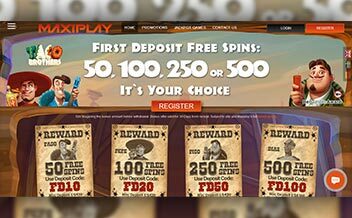 New players at MaxiPlay can get 50 free spins on the slot game ‘Aloha! Cluster Pays’ when they register a new account with no deposit being required. MaxiPlay Casino also has a welcome bonus of 200% up to £200 for new players. On top of the bonus action for new players, there is plenty to stick around for as each week, regular punters get a 10% cashback on every deposit with the only catch being that one must deposit at least £30 to claim the extra loot. Slots are the most popular games at MaxiPlay Casino. Punters have access to an immense variety of video slots from some of the best platforms on the web, including; NextGen Gaming, Microgaming, and NetEnt. The most popular slot games are Guns N; Roses slot, Dracula slot, King of slots, Pandamania slot and Magic Boxes slot. Gamers who are looking for table games have some virtual favorites to choose from in addition to those offered in the live casino. They include some hard-to-find games from 1x2Gaming like Sharp Shooter and Odd One in, Baccarat and plenty of Blackjack and Roulette variants. Sadly, MaxiPlay does not offer table pokers. At MaxiPlay Casino, the video poker selection is somehow limited to just three video poker games being on offer. They include; Deuces Wild, Double Bonus Poker, and Louisiana Double. Gamers can also find dozens of scratch games and other specialties like Hexaline, Triangulation, and Germinator. Powered by the industry’s best gaming developers, the Casino provides players a variety of exciting games, tailored to meet the diverse needs of the players. The major gaming developers include; NetEnt, Microgaming, NextGen Gaming, Thunderkick, and 1*2 Gaming. Additionally, the software has been audited and certified by independent external experts. The United States, France, Germany, Denmark, Spain, Italy, Portugal, Hungary, Ireland, Greece, Cyprus, Estonia, Turkey, and Romania.  Bank Wire Transfer, Visa, MasterCard, Skrill, Maestro, Neteller, iDEAL, and Paysafe Card. US dollars, Canadian dollars, Euros, Australian dollars, British Pounds sterling, and New Zealand dollars. 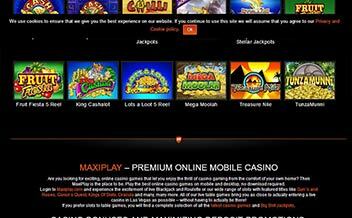 MaxiPlay Casino has many of its games available on smartphones and tablets. The mobile website is powered by HTML5 for maximum compatibility across all devices. All of the games are the same as their desktop counterparts except for the touch-based interface. This makes it more accessible as players can enjoy their favorite games with mobility. The Casino, being still at its nascent stage has an assortment of online slots and other casino games but could be limiting some particular niche of players interested in a wide array of table games. Moreover, the casino needs to upgrade and provide a 24- hour customer support and implement a phone support customer care system so as to thrive in the business.